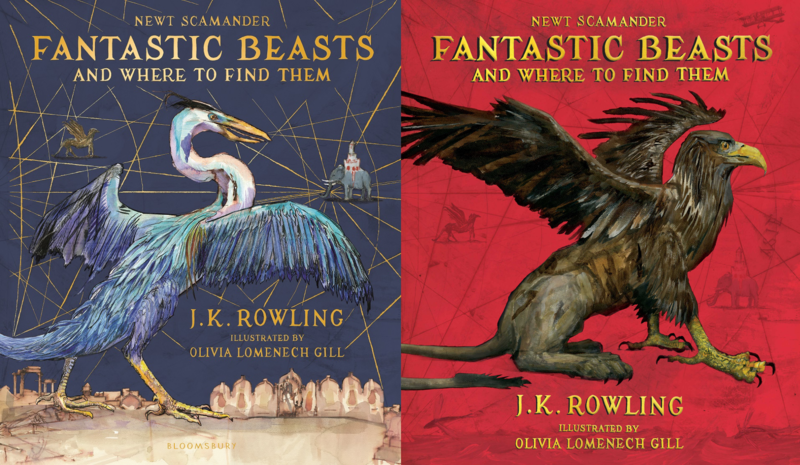 Fantastic Beasts, illustrated by Olivia Lomenech Gill – creepy scrawlers ltd. The illustrated version of J.K. Rowling’s Fantastic Beasts is out in the shops now, illustrated by Olivia Lomenech Gill. It’s really beautiful, so do check it out. Olivia used a variety of techniques and media to represent the many bizarre creatures, and there is a wonderful energy to the book.